The Kong Dodo Bird is a brightly coloured soft dog toy which is super cuddly but with a reinforced internal section to maintain toughness. Each toy contains 2 squeaker balls which are sure to keep your dog entertained. Designs and colours are randomly selected. 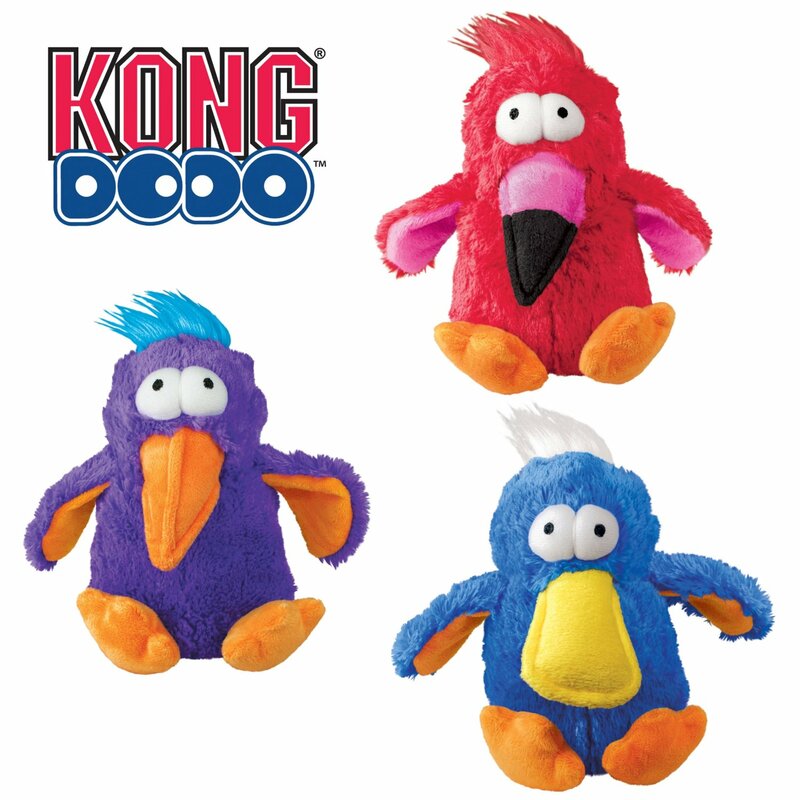 There are currently no questions for Kong Dodo Bird Dog Toy - be the first to ask one!